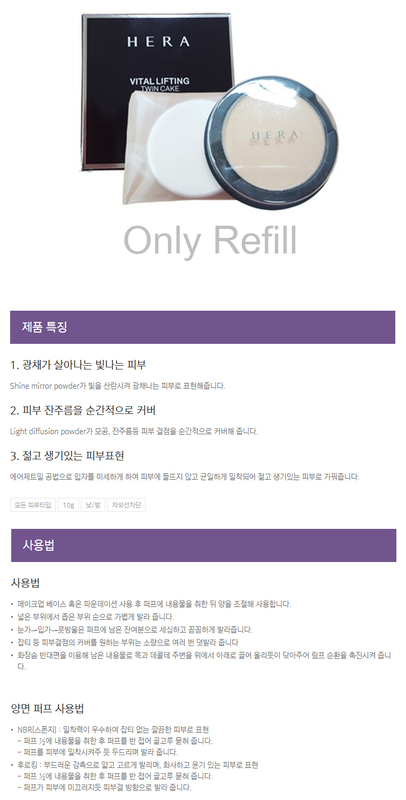 Shine mirror powder reflects light for glowing skin express. Light diffusion powder cover pores and fine wrinkles instantly. Air jet method fine particles give fit and even application. Use Puff apply and tap gently onto face to finish.